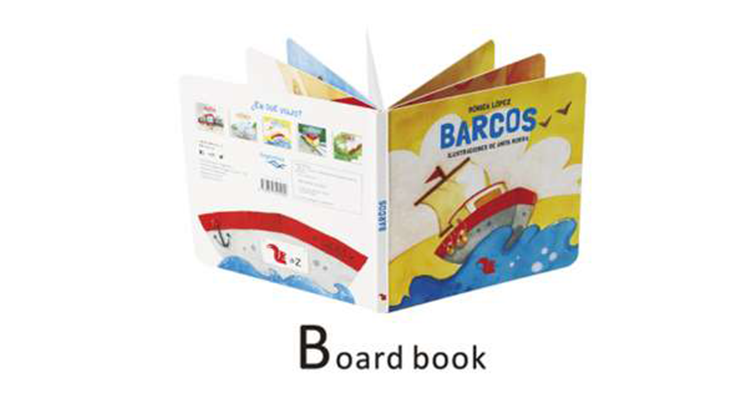 WOULD YOU LIKE A MORE APPEALING & EYE-CATCHING BOARD BOOK? You will love our custom board book printed on 350gsm card stock mounting together (Self-Cover) stocks with vibrant color printing delivered to your doorstep in 4 to 7 days from proof approval. Add 157gsm glossy paper pasted 2mm paperboard (Plus Cover), which can be UV coated to give your book that luxurious high gloss finish, or logo and titles hot stamping to make book looks elegant. All pages laminated for books protection and round corner are very important.